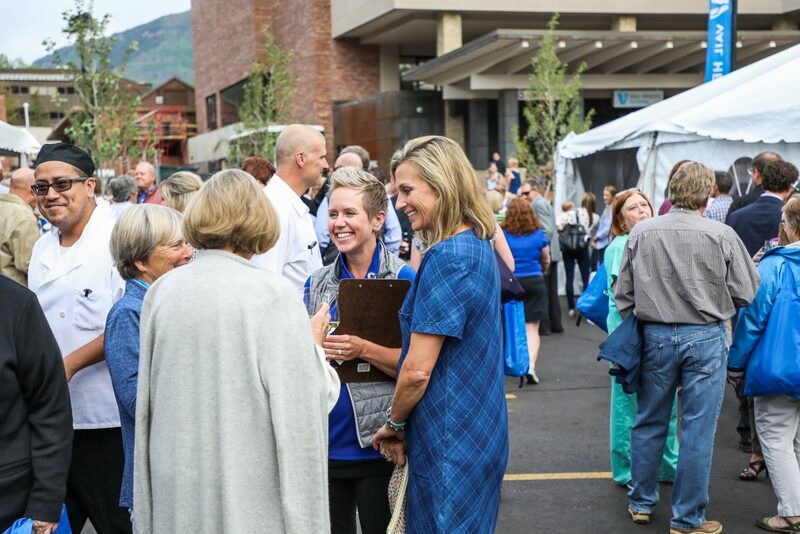 People mingle during the grand opening of the Vail Health Hospital Tuesday in Vail. 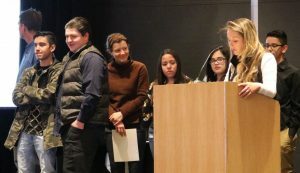 The hospital will continue to undergo renovations. 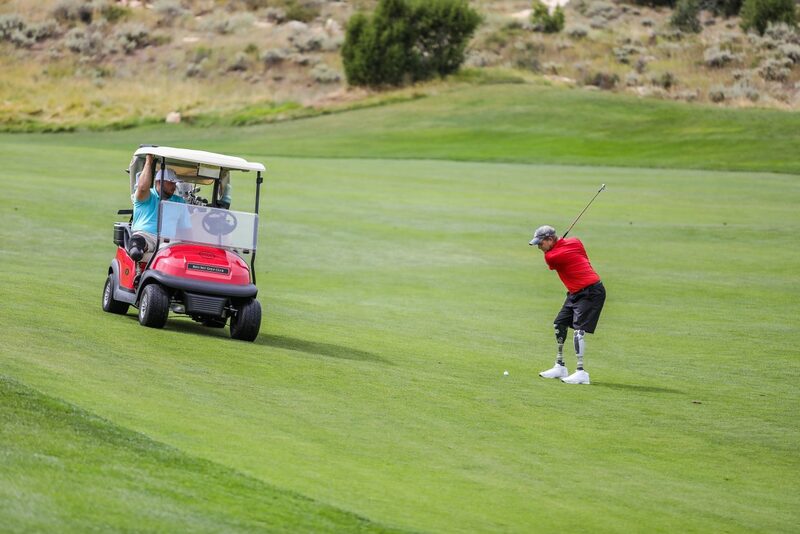 Ryan Wilcox, Army, chips to the green during the Vail Veterans Program Thursday at Red Sky Golf Club. 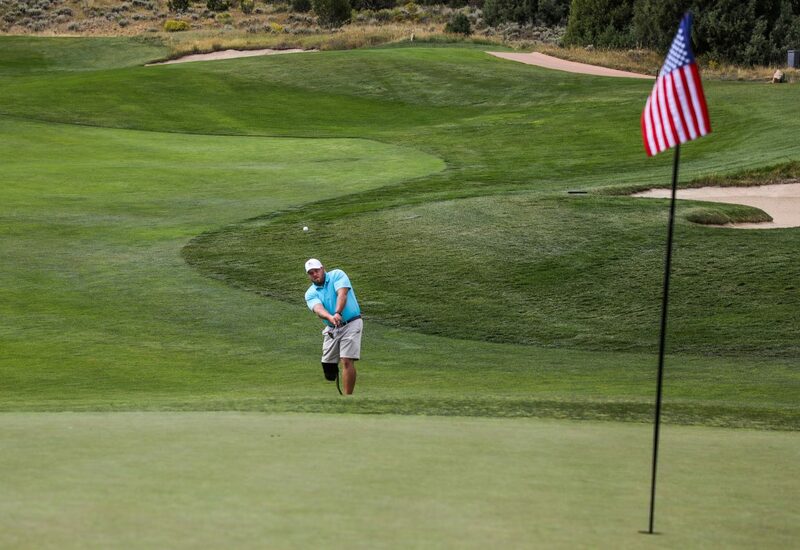 The green flags on the Fazio Course were changed to American flags. 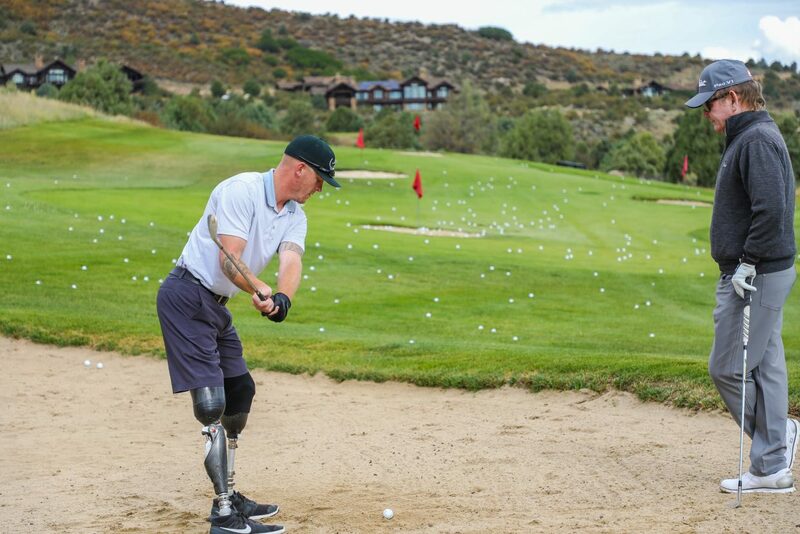 Brett Bondurant, Army, works on chipping out of a sand trap with Larry Rinker, Director of Instruction with Red Sky Ranch and Golf Club, through the Vail Veterans Program Thursday at Red Sky. 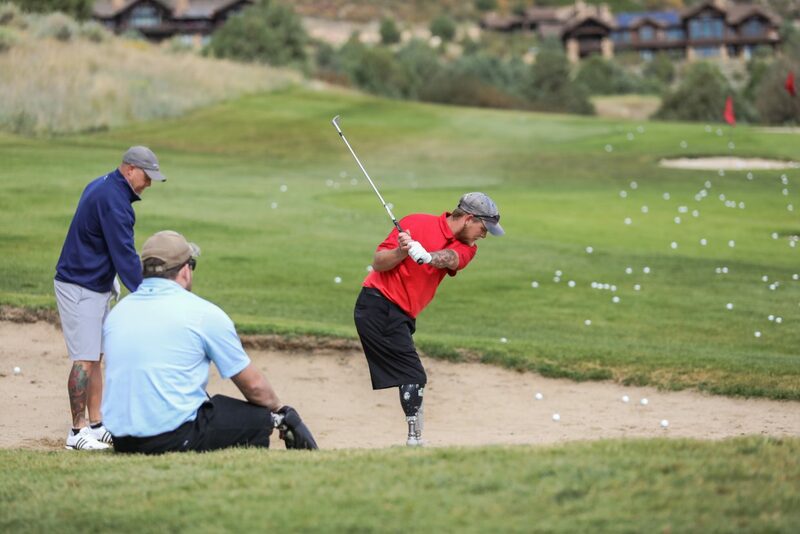 The veterans spent five days playing golf at different courses around the Vail Valley. 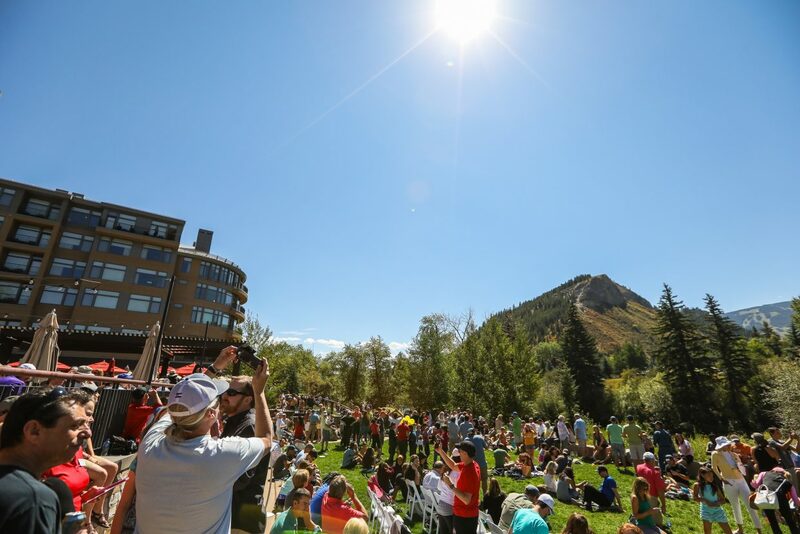 Riders begin the Beaver Creek Blast Wednesday, Aug. 23, in Beaver Creek. 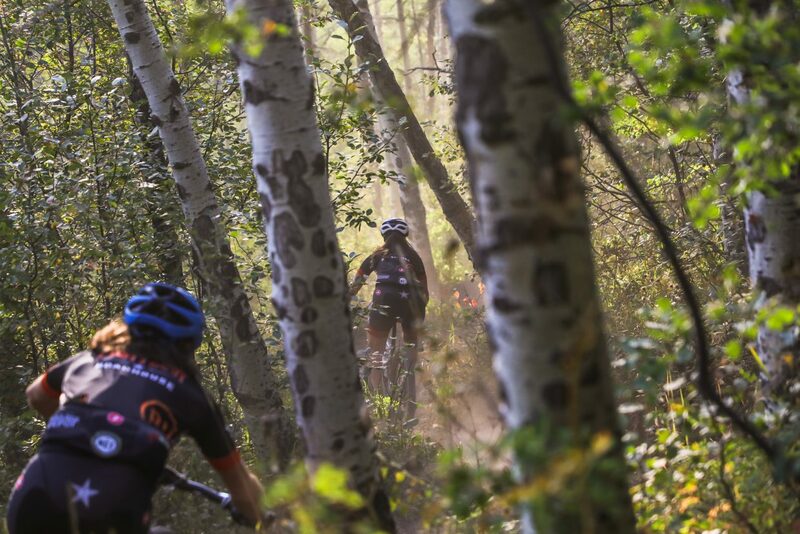 It was the last Vail Recreation District's mountain bike race of the season. 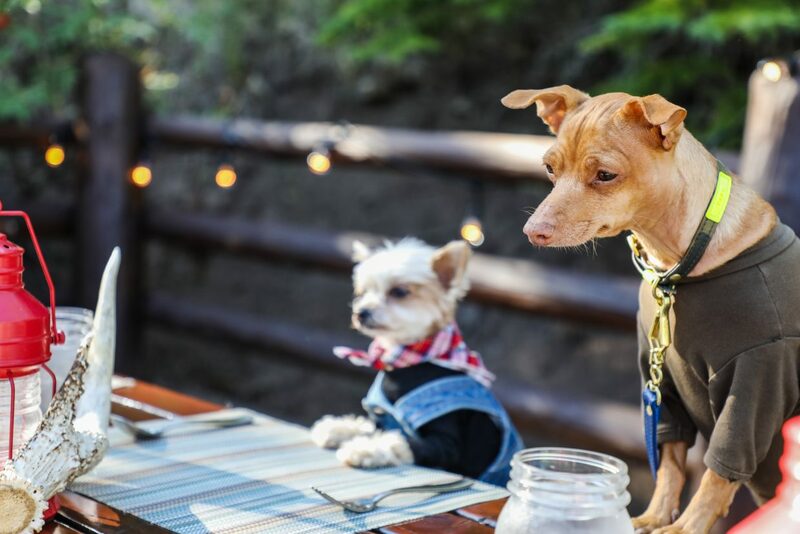 Tuna and Ella Bean wait for their food while posing for photos Tuesday in Bachelor Gulch. The dogs are "Instagram celebrities," with Tuna having 2 million Instagram followers. 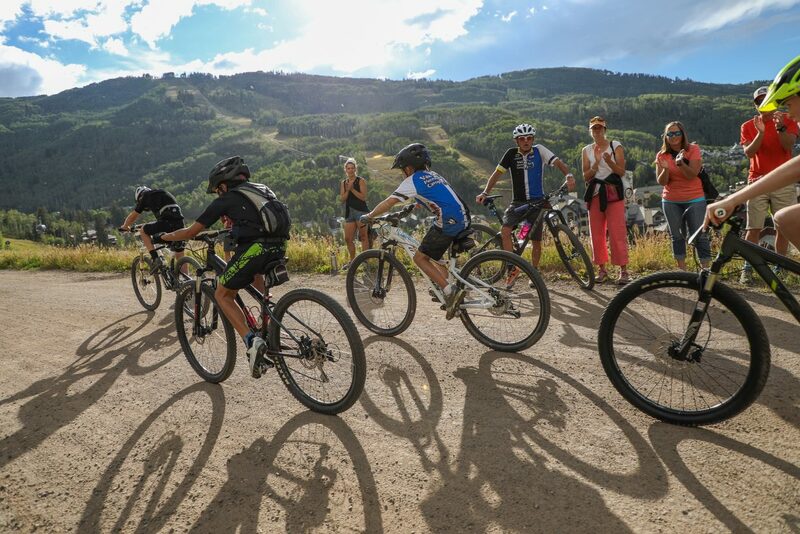 Riders race in the Beaver Creek Blast Wednesday, Aug. 23, in Beaver Creek. 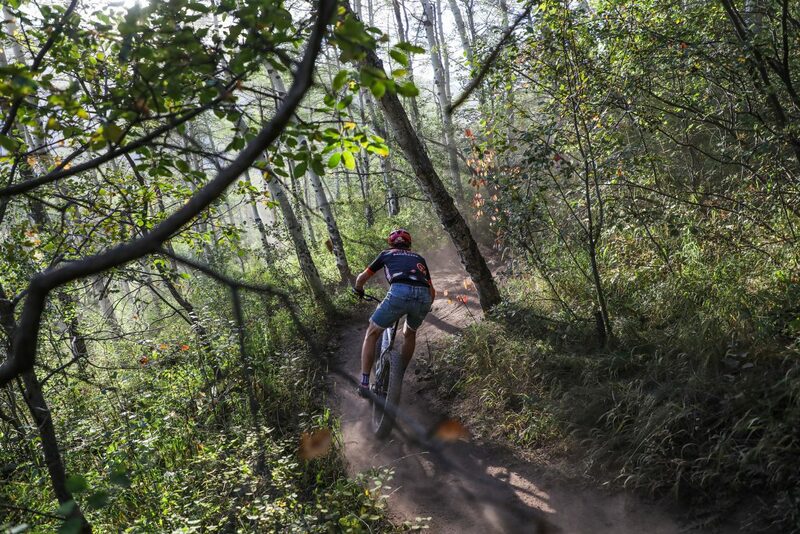 It was the last Vail Recreation District's mountain bike race of the season. 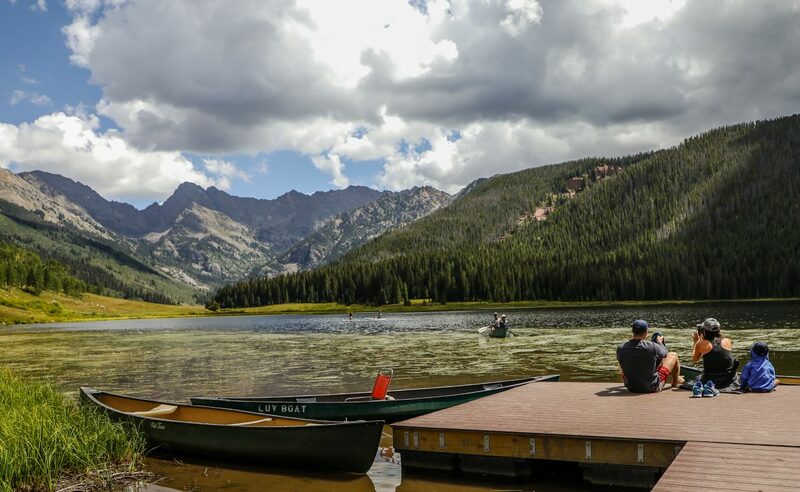 Brandt Sherman of Austin, Texas, sits with his sister Rebekah Patterson and Godson, Judah, 4, as other family memebers recreate on Piney Lake Friday at Piney Lake River Ranch outside of Vail. 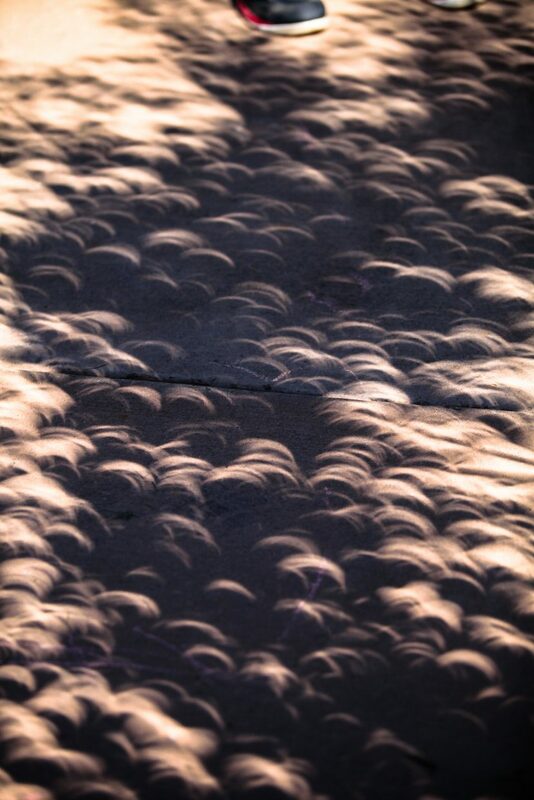 The ranch and road leading up to it are open until the last weekend of September. 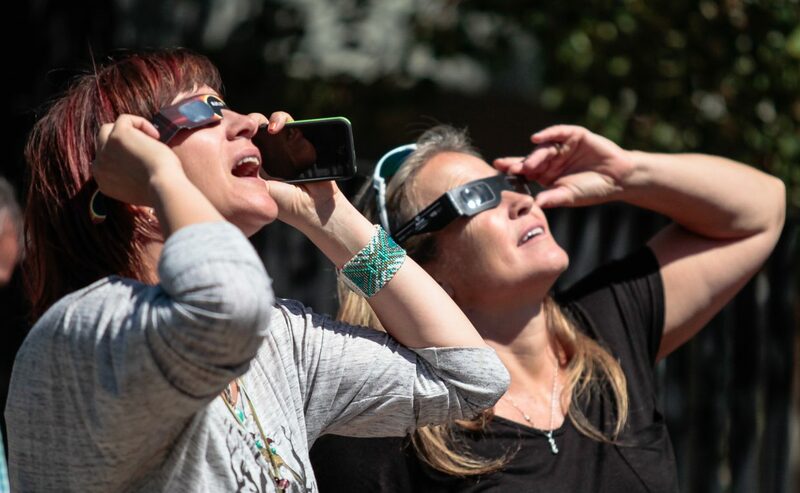 People watch the eclipse Monday, Aug. 21, at the Westin Riverfront Resort and Spa. Esther Chang takes a photo of Cooper the French Bulldog at Anderson's Cabin at the Ritz-Carlton Bachelor Gulch in Beaver Creek. Cooper has 154,000 Instagram followers. 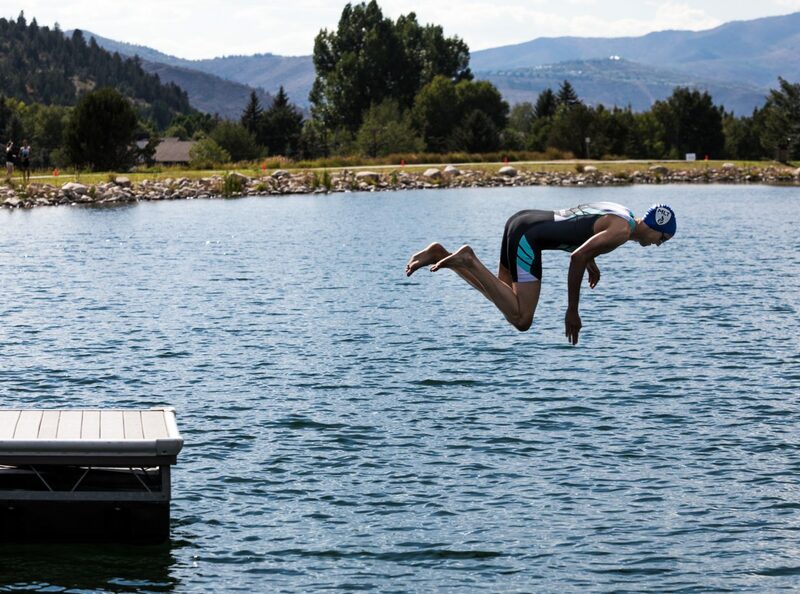 John O'Neill, of Edwards, spots his entry point into the water after diving into Nottingham Lake during the last team lap of the Major League Triathlon race Saturday in Avon. 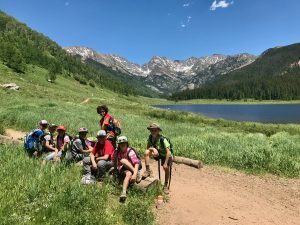 O'Neill helped his team the Colorado Peaks finish second in the race. 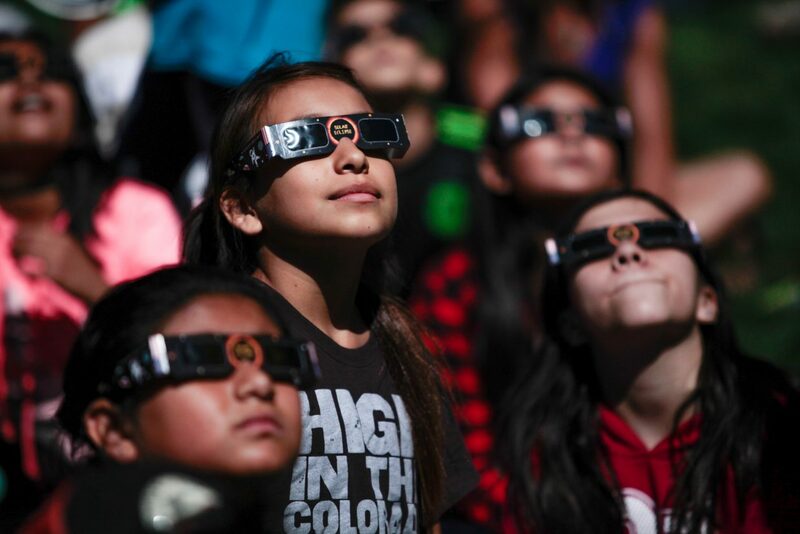 Kids look at the solar eclipse Monday in Avon. 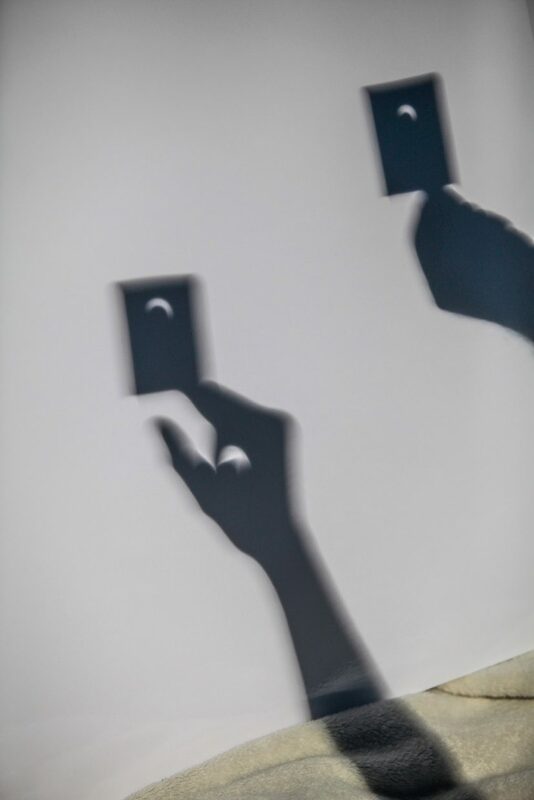 Special glasses are needed to view the eclipse. 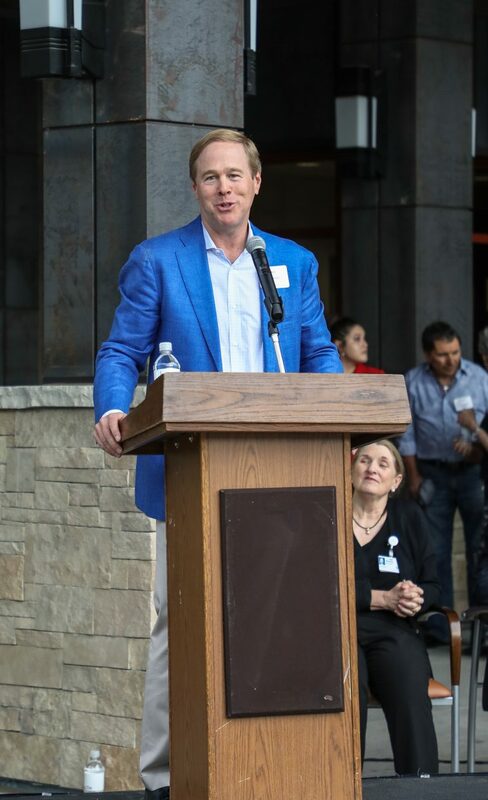 Mike Shannon, Vail Health Board of Directors Chairman, speaks to the crowd during a grand opening of the new West Wing of the Vail Health Hospital Tuesday in Vail. 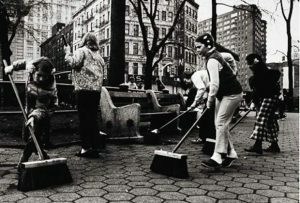 Such additions were adding a fourth floor to the hospital. 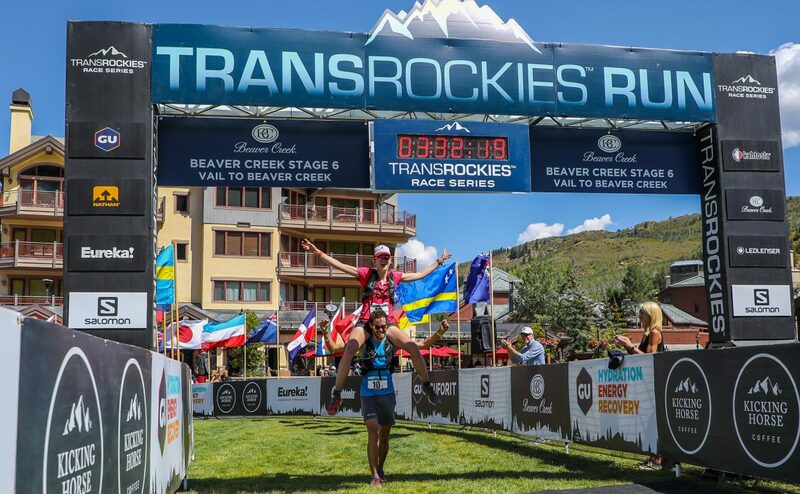 Germain Grangier of France and Katie Schide of Maine finish the Transrockies Run in style Sunday in Beaver Creek. 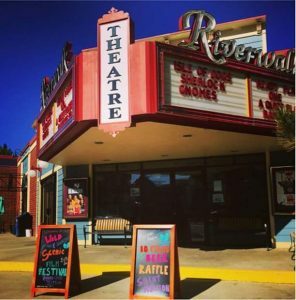 The run, which began in Buena Vista, is six days, 120 miles and 20,000 of elevation gain. 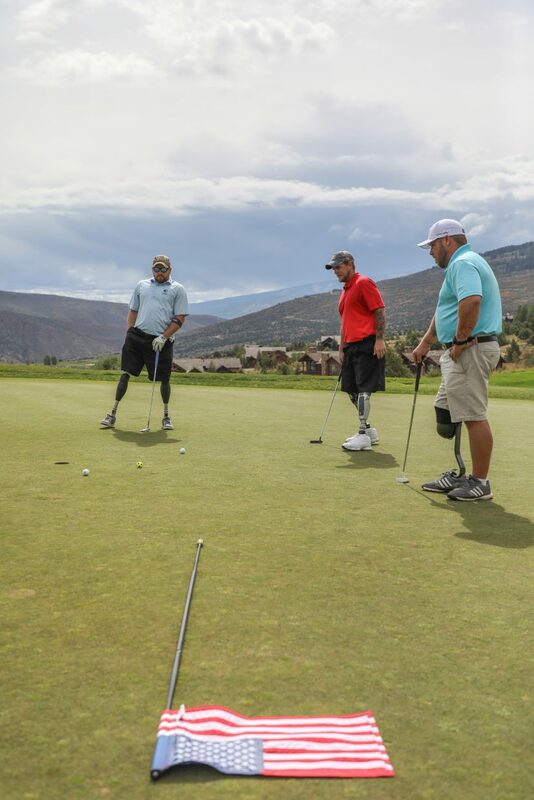 From left, Matt Parker, Tim Johannsen and Ryan Wilcox put on the first green during the Vail Veterans Program Thursday at Red Sky Ranch and Golf Club. 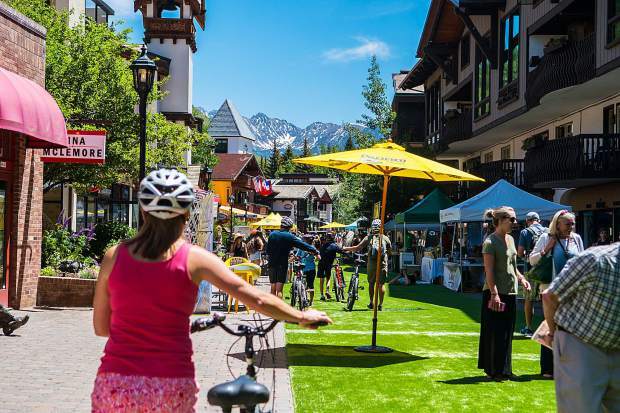 The week of Aug. 20-26 was a busy one in the Vail Valley. 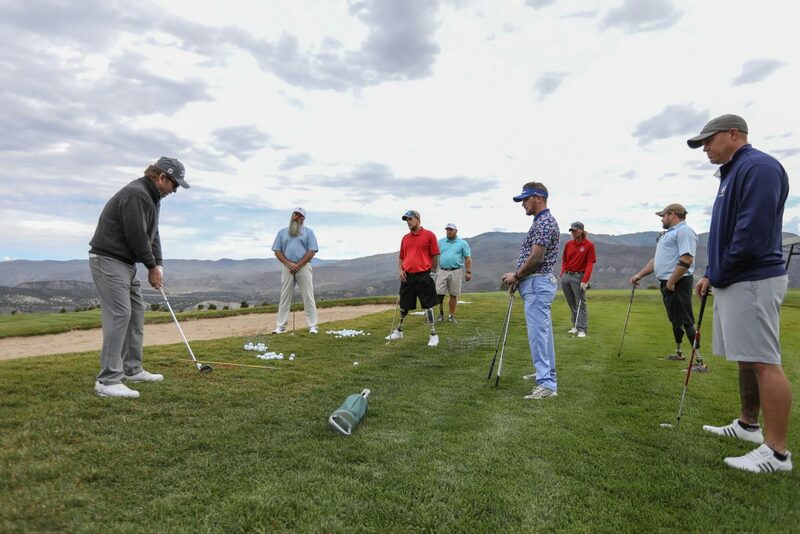 The eclipse captivated people early in the week and the Vail Veterans were in town to play golf. 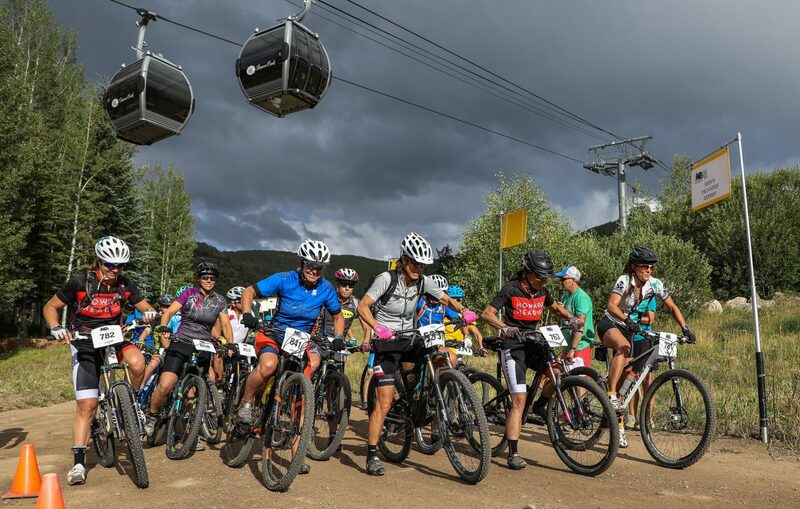 Vail Recreation District concluded its Wednesday mountain bike race series in Beaver Creek and Vail Health, formerly Vail Valley Medical Center, opened its new West Wing officially.